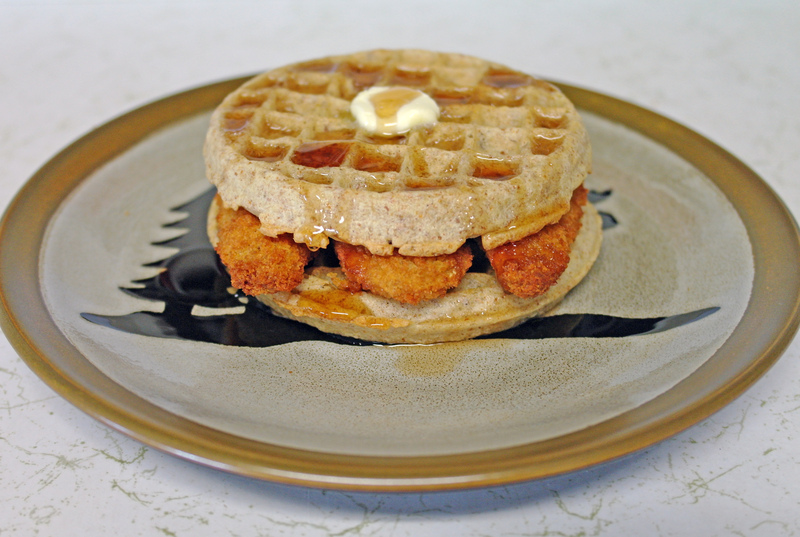 A southern classic becomes cold weather comfort when you take crunchy, savory chicken tenders and combine them with the sweet flavor of syrup-covered waffles. It’s a horrible mess to pick up such a sandwich and dine– we had a solid hour of hand-washing fits after– but it’s well worth the over-carbing unhealthiness. C’mon, it’s coming up on winter– maybe it’s time for you to build that layer off fat to sustain you for the coming months. A chill is in the air, and we could all use a little hibernation.